Richie Lovett was diagnosed Lovett with a tumor called clear cell chondrosarcoma, an uncommon form of bone cancer that rarely responds to chemotherapy or radiation. 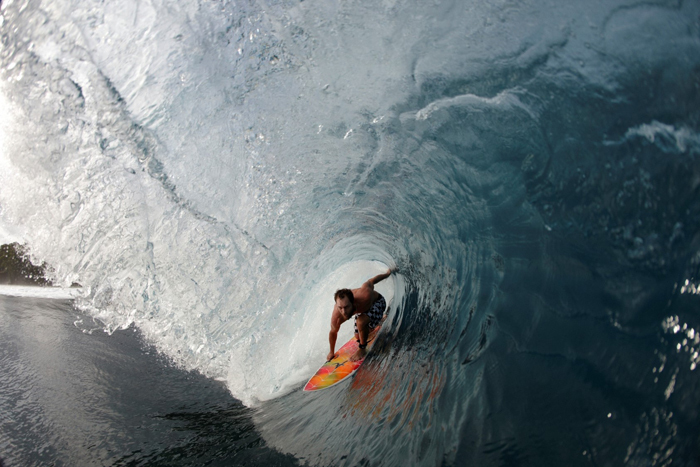 When professional surfer Richie Lovett began experiencing hip pain at 31, he attributed it to his athletic lifestyle. But after months of discomfort and preliminary tests, the Australian native learned the pain was caused by a cancerous tumor in his femur or thigh bone. The search led him from Australia to the Cedars-Sinai Samuel Oschin Comprehensive Cancer Institute and the care of surgical oncologist Earl Warren Brien, MD. 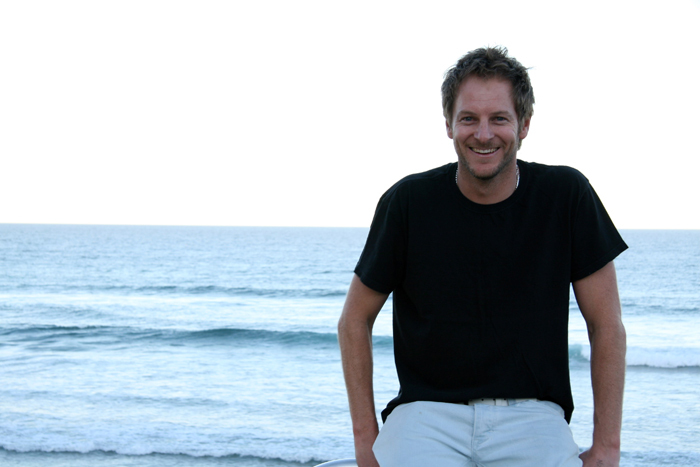 Brien, director of Musculoskeletal Tumor Service at the Orthopaedic Oncology Program in the Cedars-Sinai Orthopaedic Center and a lifelong surfer himself, is an expert in treating bone cancer and has pioneered many of the most groundbreaking surgical procedures in orthopedic oncology, one of which would benefit Lovett. Brien diagnosed Lovett with a tumor called clear cell chondrosarcoma, an uncommon form of bone cancer that rarely responds to chemotherapy or radiation. Instead of therapeutic treatments, Lovett would undergo a state-of-the-art surgery to give him the best chance at surfing again. The surgical technique, described recently in the journal Orthopedics, required Brien to remove Lovett’s tumor and damaged bone in its entirety, replace it with a prosthetic and then reconnect his hip and surrounding muscle to the prosthetic implant. This innovative approach provides the greatest range of movement possible. With standard procedures, healing can be slow and patients often need multiple follow-up surgical procedures. But when damaged bone is removed and replaced with a metal prosthesis, patients may get back to their daily activities more quickly and easily, Brien said. Richie Lovett competing after recovering from cancer surgery. Eight years later, Lovett is free from the rare bone cancer and back in the water, surfing and enjoying a full life with his two young children and wife. Citation: Orthopedics. 2014 February: Proximal Femoral Reconstruction With a Constrained Acetabulum in Oncologic Patients. COI Disclosure: Earl W. Brien, MD, is a consultant for Howmedica/Stryker. Richie Lovett, now cancer-free, is all smiles.